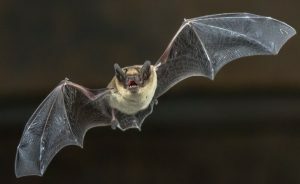 If you would like to be involved with the ‘BioBlitz’ at Hardwick Green Meadows on 8th June (for those who have recorded bat species before) or the 9th June (open to all) please get in touch with Liz Bunney of WWT directly. These events are really important for gaining a better idea of the species present in less well-surveyed areas, including Hardwick Green Meadows which is the Trust’s newest reserve. We may well be able to help them to record additional species/ understand best how to manage the site, so please get in touch with Liz if you are available.